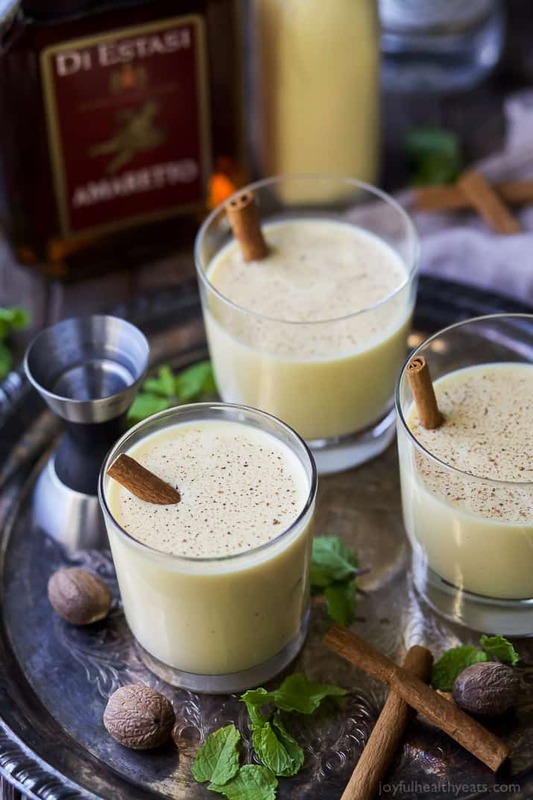 Holiday Spiked Eggnog with Amaretto and White Rum – a delicious cocktail for the holidays that can be made for a crowd! 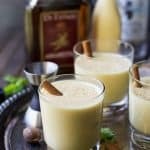 Dairy Free Holiday Spiked Eggnog with Amaretto and White Rum – a delicious creamy cocktail for the holidays. 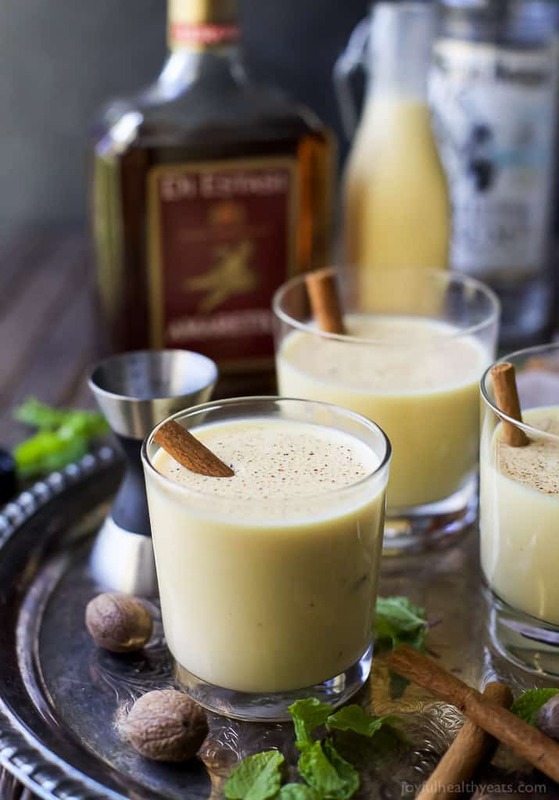 This Spiked Eggnog is a boozy treat perfect for a crowd! Ok. Guys. 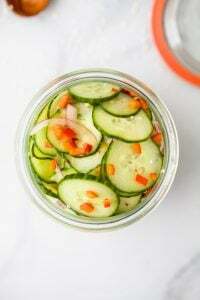 I have seriously been dying to share this recipe with you. I made it way back in October and have been obsessed with it ever since. If only I could drink… ugh… just 5 more weeks! 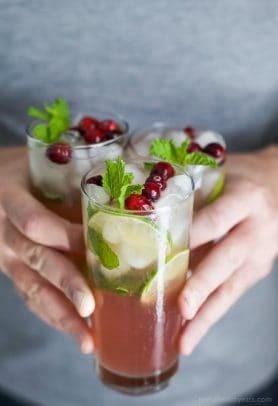 I would be drinking this cocktail all holiday long and you better believe I’ll be drinking it all next year. Eggnog is rich, creamy and screams Christmas to me. But at times it is a little heavier on the tummy which is why we opt for the lactose free version. It’s just as good but not as filling. You’ll love it. Anywho. That’s not the part I’m excited about. It’s the liqueur y’all! On a side note, I promise I don’t drink all the time. I think it’s just when your pregnant and told you CAN’T have something … all you want is that thing you can’t have!! I messes with your psyche. Ok, back to the point. 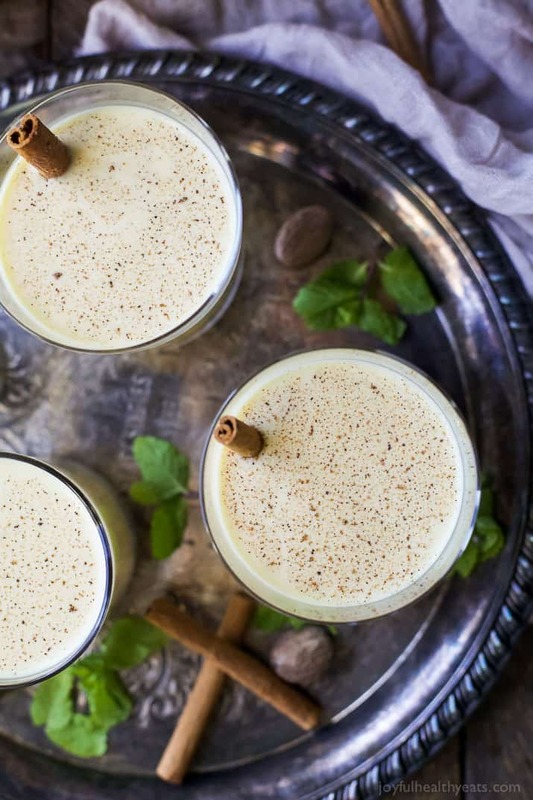 The liqueur in this Holiday Spiked Eggnog is what makes this cocktail out of this world. 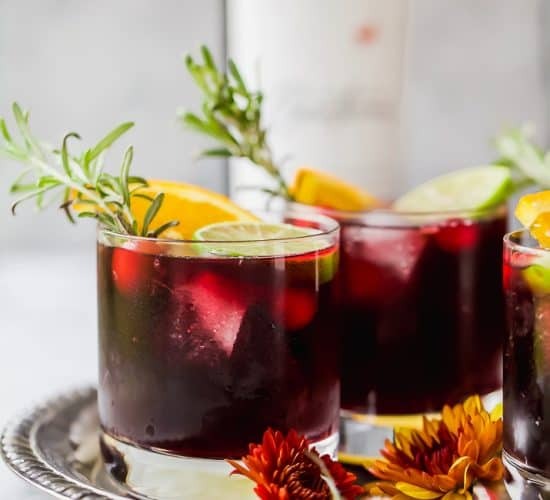 Amaretto liqueur is a sweet almond flavored Italian liqueur … it is absolutely delicious! 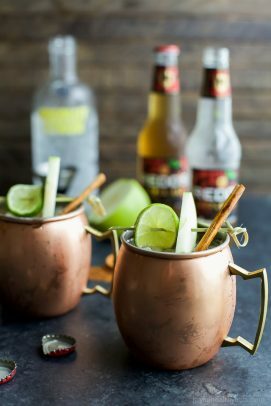 Usually it’s mixed with something else to make one dynamite cocktail but honestly you could drink it plain on the rocks for a after dinner drink. 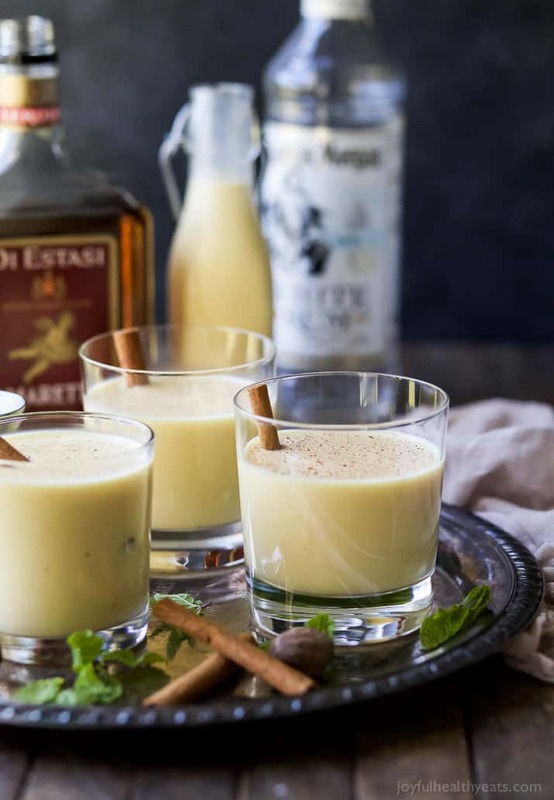 For this Holiday Spiked Eggnog I mixed Amaretto liqueur with some white rum and then added a dash of nutmeg to the top. Let’s just say Clark Griswald would be so proud of this one. 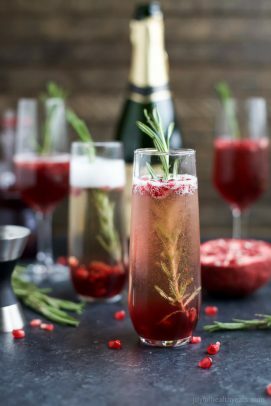 (ahem… if you’ve seen Christmas Vacation you’ll get the reference) It is one killer drink for the holidays. I had to try it. I mean, if I’m posting it on my blog I need to be able to talk about it and verify that it’s good. Right? When I first made it, I stirred everything together in the cup with a spoon and tasted it to see if I needed to add anything else. Let’s just say I had like 2 or 3 licks of the spoon. I wanted way more because it was so freaking good, but alas I showed self control and refrained. YOU on the other hand do NOT need to show self control. Go get it. 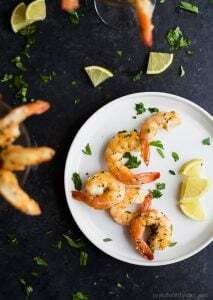 I know if I was in your position I would… and I still plan on making this over the holidays for our small group and my family. Because they deserve to have a glass even though I can’t. 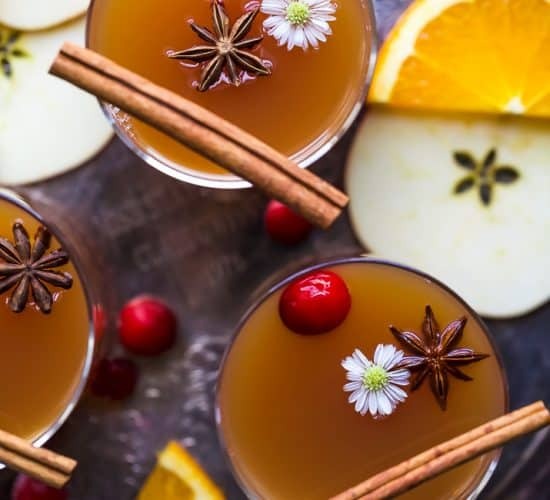 If you’re a fan of eggnog and enjoy a fun festive cocktail then this Holiday Spiked Eggnog will be your jam this holiday season. Just grab a chocolate crackle cookie and call it a night y’all! 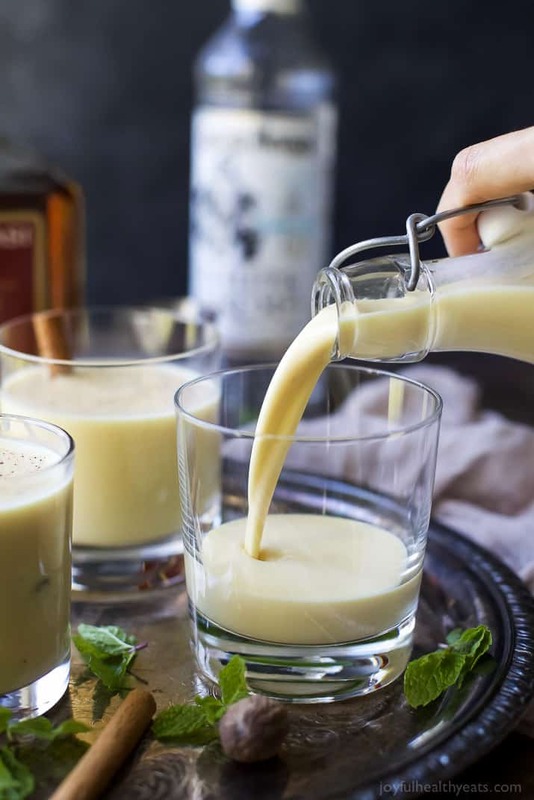 Pour eggnog, amaretto liquor and white rum into a pitcher. Using a wooden spoon, stir to mix everything together. 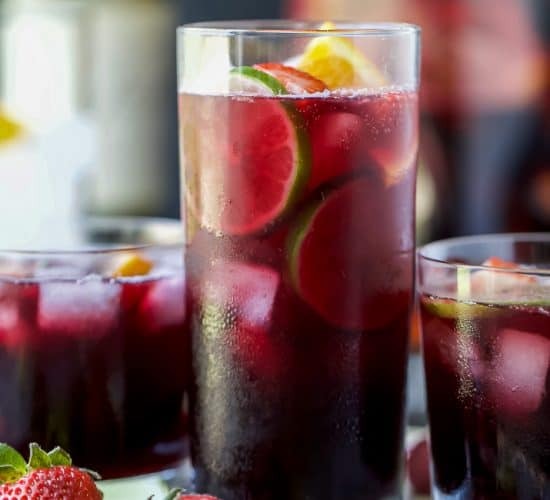 Pour 1/2 – 3/4 cup per serving. 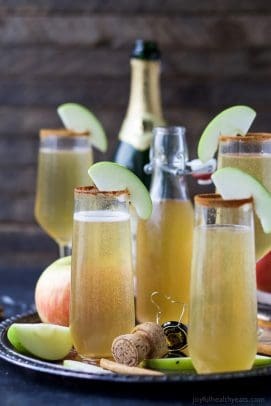 Garnish with cinnamon stick and a dash of nutmeg or cinnamon. 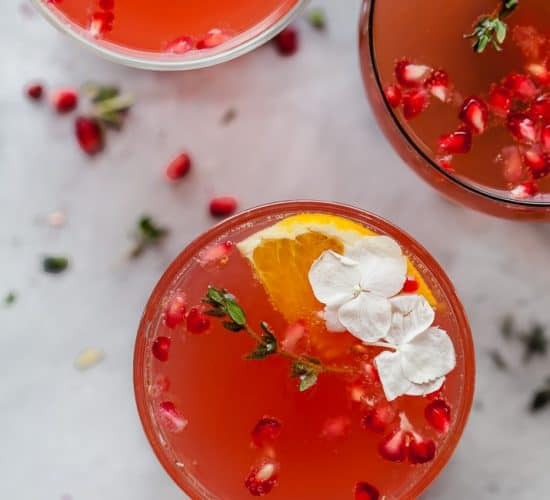 Need More Holiday Cocktail Recipe Inspiration? Hello there and happy holidays! 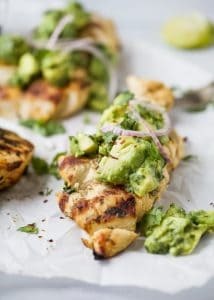 I love your blog, newsletters, and recipes. However, this “dairy free” eggnog recipe has me a little concerned. The ingredients state “lactose free” eggnog. That’s very different than dairy free. I am aware of this, and I am sure you are too. But someone new to the dairy free scene might not fully understand it and that could be tragic if they were dairy free for medical reasons, and not just by choice. 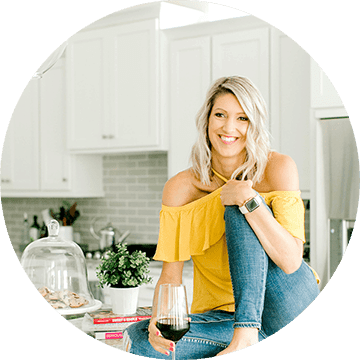 Hey Bonnie, I had heard some horror stories from epidurals and I truly believed that I could do it naturally. After all millions of women had done it that way before us, so I knew I could do it. Best decision I made as well. 🙂 I love that everyone has a different story and EVERY birth from child to child has a different story. 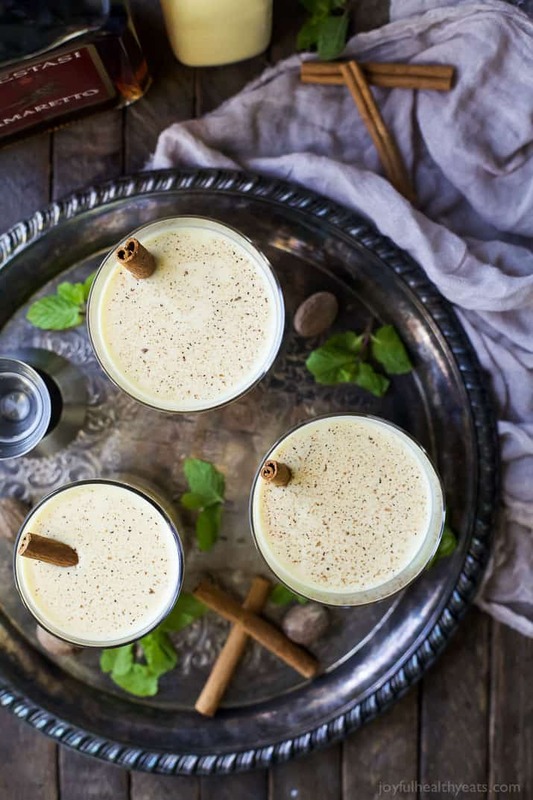 Love spiked eggnog — definitely will be making this within the next couple of days! 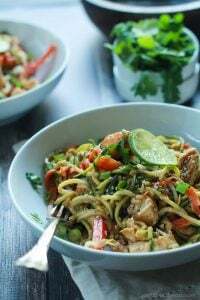 Definitely need to add this to our Christmas Eve Extravaganza menu! 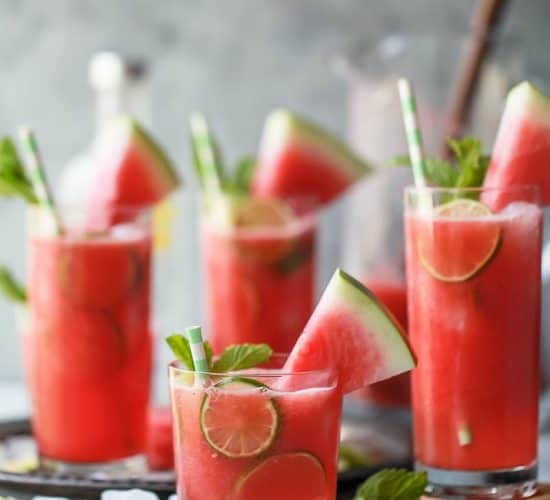 My kind of drink. Especially for the holidays!